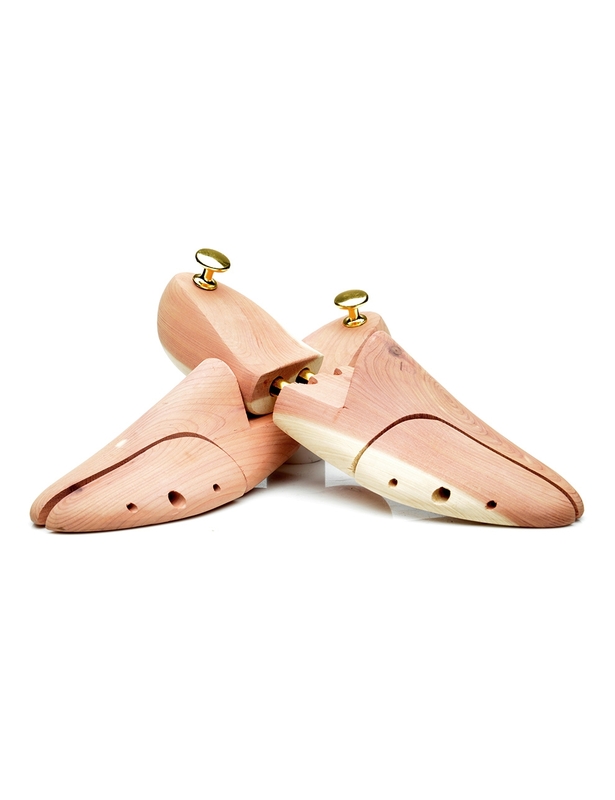 Keep your shoes long-lasting with premium SHOEPASSION.com shoe trees for men’s shoes made from quality cedarwood. 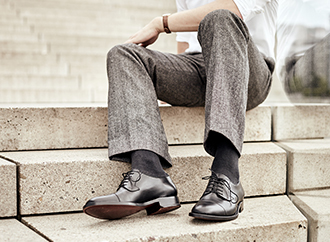 These maintain the fit of your shoes and wick away moisture, thereby preventing unpleasant odors from accumulating inside the shoe. 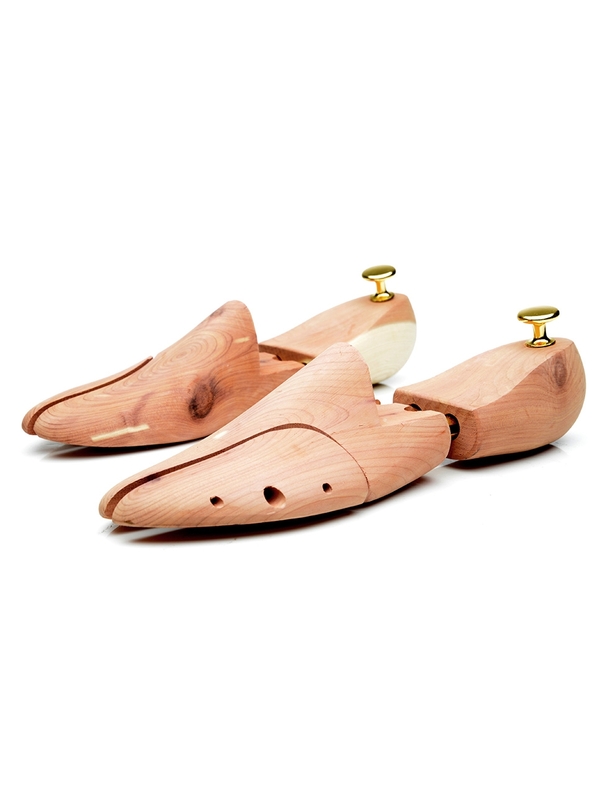 When shoes are stored without shoe trees, the shoe leather constricts as it dries, causing the footwear to lose its shape. 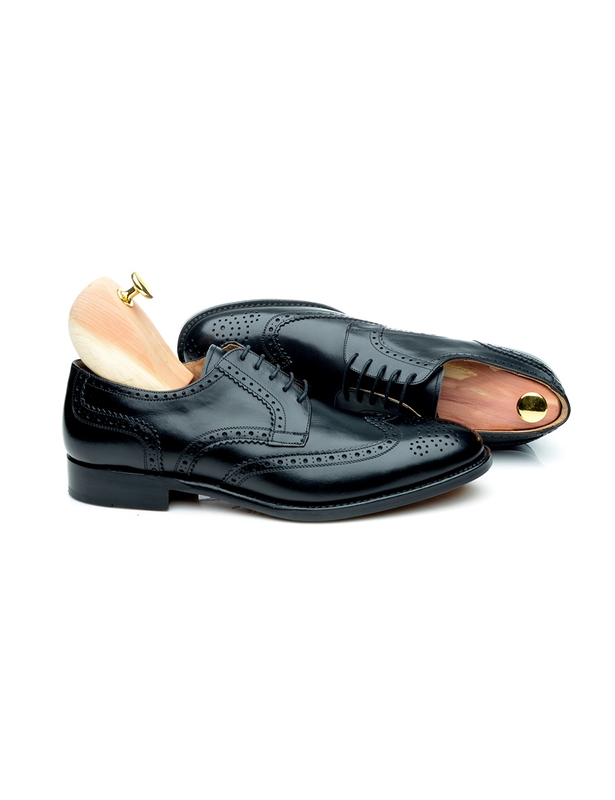 These shoe trees are truly premium products!